Our cafe menu proudly features coffee and beverages from New England Coffee, fresh baked muffins, pastries, and now our Deep Dish Breakfast Pizza. We also offer a full line of amazing cookies, cakes, and brownies. 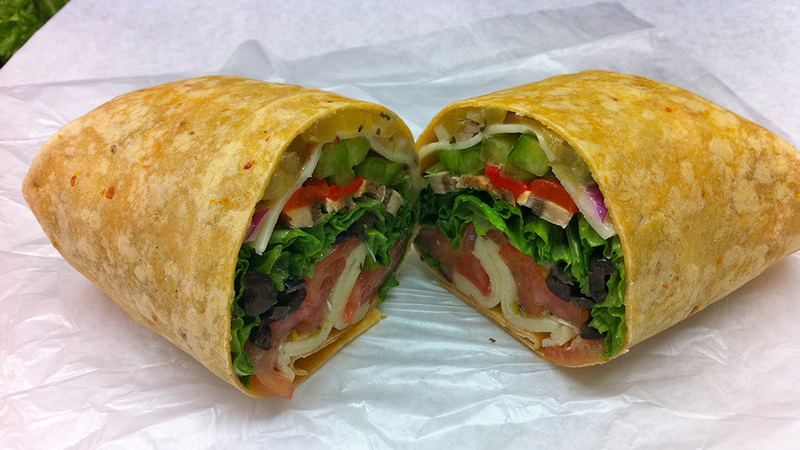 Simply stated, our deli offers the best specialty sandwiches, period. We only use Boar's Head meats and cheeses and the freshest local produce available to us. You can also mix and match your own sandwich, soup, and/or salad combo. Our expanded kitchen menu includes great new items like our hand-breaded Fish & Chips, and Chicken & Broccoli Alfredo, among many other delicious pasta dinners and meals, for here or to go.